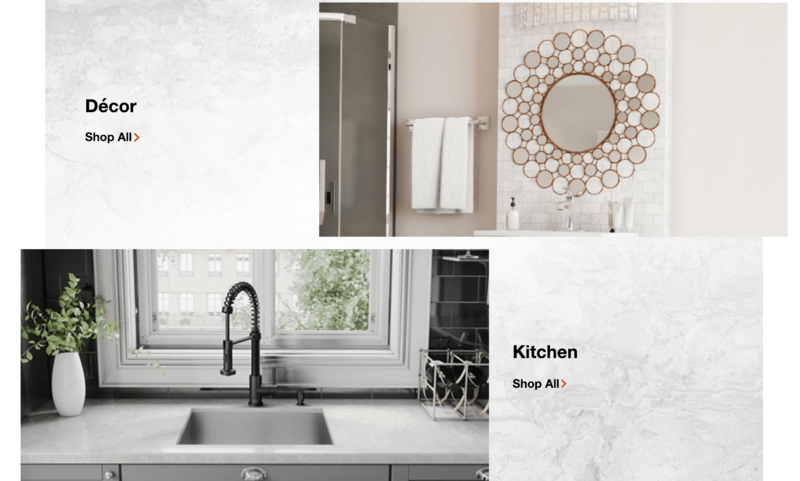 The Home Depot Canada is holding an Any Home Any Way Interior Living Event. Shop and discover the latest interior trends and save more. Also, the Orange Tag Appliance Event is on now until February 13. This week only, get the Dirt Devil Simpli-Stik Lightweight Corded Stick Vacuum for only $28. Designed for the way you live! This innovative stick vacuum is perfect for rugs and hard floors, and it features an easy lift off hand vac. Just detach the hand vac and you are ready for dust, dirt and crumbs on furniture, counters, shelves, upholstery and drapes. An on-board crevice tools allows you to reach tight spaces in corners, around furniture and along the edges of delicate electronics. A lightweight design lets you move the vacuum from room to room and up and down stairs. The smart, bagless design is easy to empty.